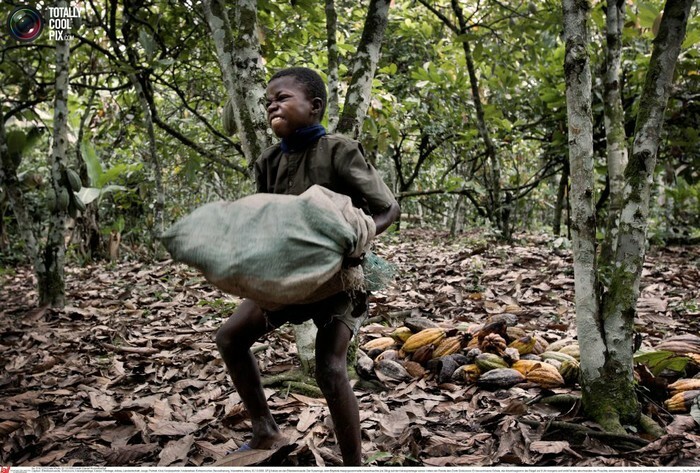 215 million children are working, and 115 million of these children are exposed to hazardous forms of child labor. 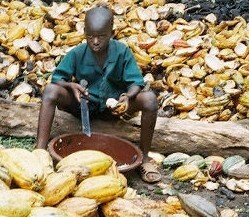 Child labor in the cocoa industry has been called the "worst form of child labor". This labor is described as likely to harm the health, safety, or morals of children. It includes the use of hazardous tools and interferes with schooling. Child labor causes illiteracy and leads to a cycle of poverty. A day of work typically begins at 6 am. Some children uses chainsaws to clear the forest. 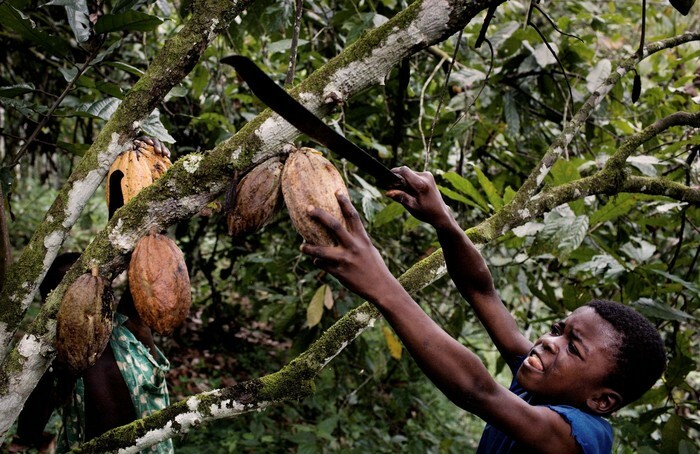 Others climb the cocoa trees to cut bean pods using a machete. Once the bean pods are cut from the trees the children pack the pods into sacks. Once full the sacks can weigh more than 100 pounds, the kids have to drag these sacks through the forest. The kids are beaten if they fail to complete this task. Holding a single pod in one hand each child has to strike the pod with a machete and pry it open. The majority of the children have scars on their hands, arms, legs, or shoulders from the machetes. We Can Help These Children! Our organization can help stop child labor! Many children have to work to support their families. Our organization helps poor families buy giving them animals like goats or chickens, these animals can make a huge difference. The family can sell the goats milk or the chickens eggs. Our organization also provides schools for children. 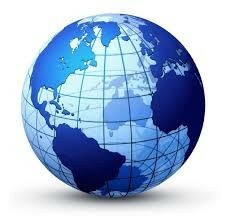 Global Citizen is a non profit organization committed to helping others!